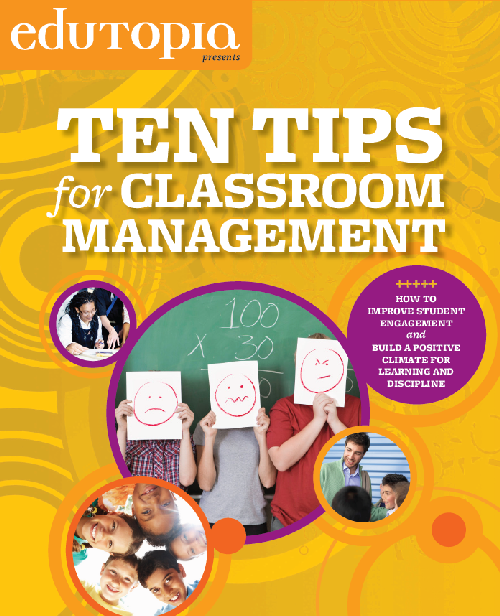 First, Edutopia’s Ten Tips for Classroom Management is a good read, and is free. It’s not all about educational technology, as you will have worked out from the title, but it does have some good relevant tips, such as one or two concerning digital photography. You have to register in order to download it, but registration is free. The guide is in the form of a pdf, and although there are only ten tips, there are several resources or links to further reading listed on each page, so it’s a good, rich, read. I’ve only skim-read it so far, but I’ve seen enough to feel confident recommending it. Pretty good, and it's freeSecond, if I may humbly suggest an article I wrote last year? Entitled Making it to Christmas: starting well, it looks at several strategies to help prevent the total exhaustion that is an all-too-familiar experience at the end of the first term of the school year. Again, it contains links to several other articles I hope you will find interesting and useful.